Why? Howard Hawks is one of my favorite directors, Cary Grant is my favorite man ever to live. 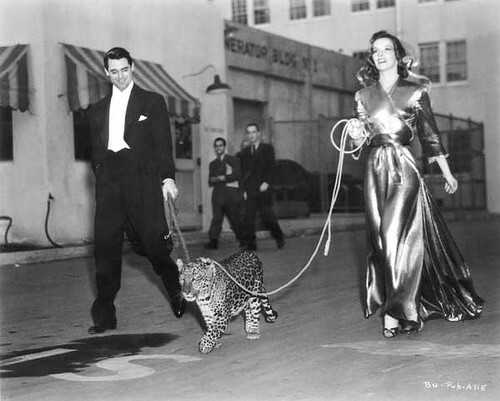 A leopard and Katharine Hepburn are also involved. It is really impossible to hate a movie that boasts these elements.